Vanessa has over twenty years’ experience working with SMSFs and providing services to all types of taxation entities, most recently as a Principal at PwC and formerly as a Partner of WalterTurnbull. Vanessa aims to provide clients with helpful, proactive and timely service and enjoys assisting clients with tax effective succession and estate planning strategies that may include passing on wealth to the next generation. 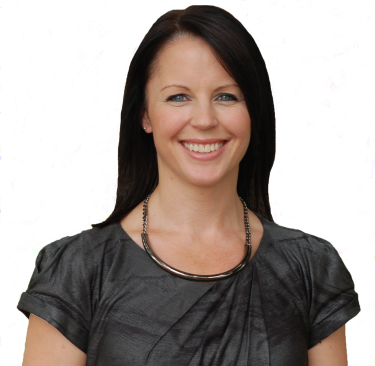 Vanessa is an accredited SMSF Specialist Adviser™, Chartered Accountant and Authorised Representative No. 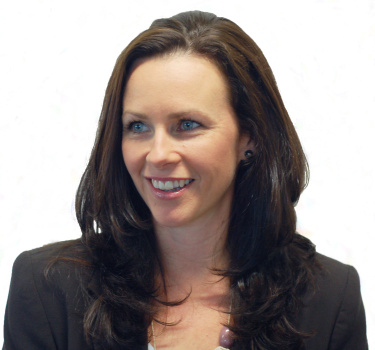 124 6416 of SMSF Advisers Network Pty Ltd.
Danielle has over fifteen years of experience in the accounting industry and has worked with SMSFs throughout her career. Danielle has a particular interest in working with small business owners to develop a holistic approach to their retirement planning and is highly experienced in assisting SMSF clients through the complexities of family law splitting. 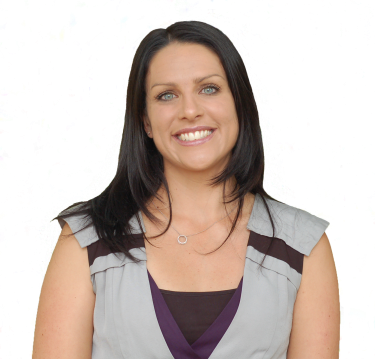 Danielle is an accredited SMSF Specialist Adviser™ and Chartered Accountant. 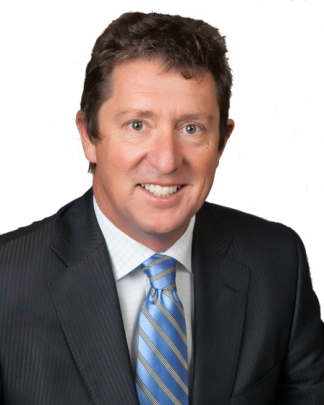 Michael has more than 40 years’ experience in accounting and finance gained through various roles including Peat Marwick Mitchell & Co (now KPMG), O’Connor McNamara and senior executive positions in a privately owned group and an unlisted public company. Michael has developed a practical working knowledge of opportunities and strategies available to investors generally, and enjoys working with his clients to make these a reality. Michael is a Chartered Accountant and a Registered SMSF Auditor. Andrew brings vision and strategic direction to the Greenlight brand. Andrew wanted to create a unique and personal service for SMSF members and their advisers and bought together a young, dynamic team of highly qualified individuals to make running your own super fund an empowering experience. Andrew enjoys the constantly changing nature of the superannuation space and cutting through the media hype to find real opportunities and solutions for our clients. Laurie is responsible for managing the administrative needs of our clients and keeps our office running smoothly. 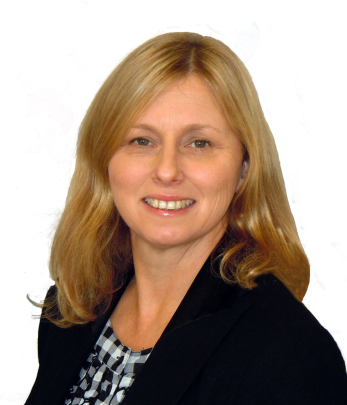 Laurie has worked in the SMSF industry for over seven years and has extensive knowledge of all the complexities of administering SMSFs and related companies. Laurie loves to use this knowledge and her skills to make the SMSF world easier to navigate for our clients, their advisers and the Greenlight Technical Team. Trish is the heart of our team and ensures that the business itself stays on top of all its administration needs and meeting of deadlines. Trish has a strong family focus and this flows through to the Greenlight team and ultimately what Greenlight stands for which is helping families achieve the best outcomes possible and guiding them through any difficult times. Trish has been a constant source of support throughout Andrew’s career and shares the same passion in the various business ventures they have pursued together. 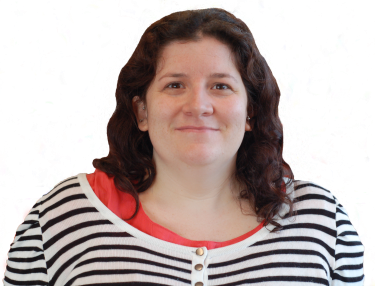 Renee works with our professional staff to bring Andrew’s vision to life. An experienced people manager and business specialist Renee helps turns vision into action while ensuring that Greenlight has the flexibility to stay ahead of the changing SMSF industry. Renee enjoys working with our professional staff to leverage their technical expertise into real service for Greenlight’s clients.